One coupon per customer. With coupon only. Coupon void if altered. Expires 05/04/2019. Keep your home updated and secure with garage door services by O’Brien Garage Doors in Philadelphia, PA and surrouding areas in Delaware and New Jersey. We have 30 years of experience and always put our customers first. Our specialists will expertly install, repair or replace your garage door in a flash. We also install and repair garage door openers. We offer affordable rates and guarantee all our work. You can enjoy even greater savings with our Valpak printable coupons. 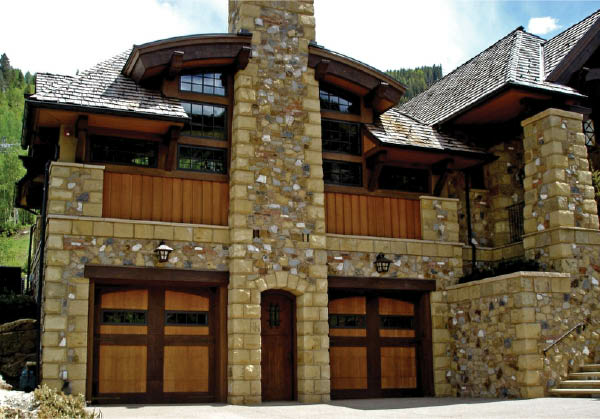 Call O’Brien Garage Doors today to optimize your home’s looks and functionality! 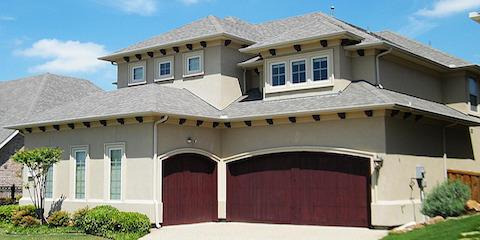 O'Brien Garage Doors has provided customers with valuable garage door services for 30 years. We are a family-owned and operated business with certified and trained technicians. 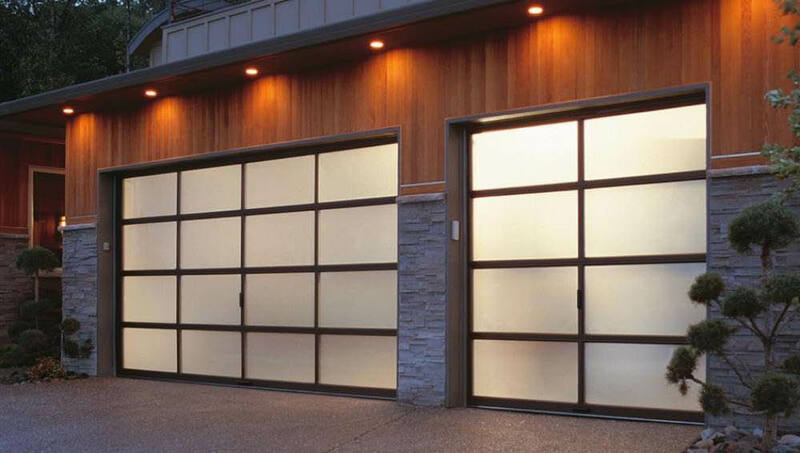 We'll repair and install garage doors and openers from any manufacturer. Garage Door Re-Alignment and Balancing, Garage Door Sensor Alignment, Garage Door Spring Replacement, Garage Door Opener Installation & Repair, Cable, Hinge, and Roller Replacement, Garage Door Sales and Installation, Garage Door Panel/Section Replacement, Garage Door Tune-ups, Routine Maintenance for Garage Doors and Garage Door Openers. Philadelphia PA, Buck County PA, Montgomery County PA, Chester County PA, Delaware County PA, New Castle County DE, Burlington County NJ, Camden County NJ, Gloucester County NJ.